12 volt accessory socket and LED Entry lights? I've already installed the Honda 12 Volt accessory socket. 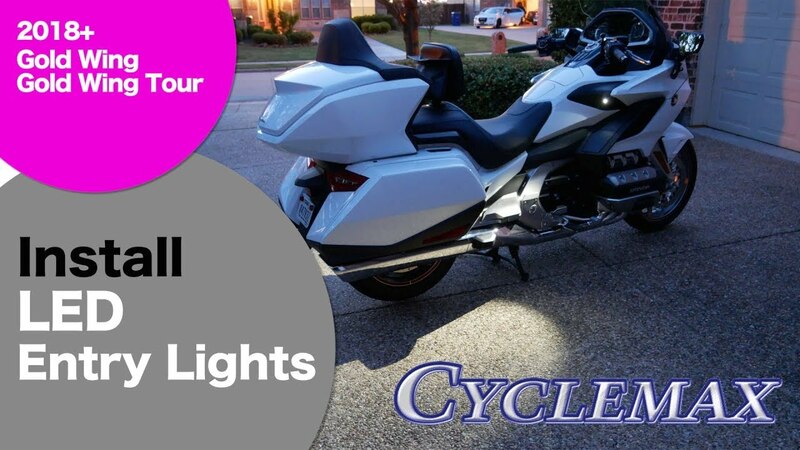 I'm thinking about the Honda LED entry lights. It looks like they plug in the same place but I'm not sure. Has anyone installed both?? Cruiseman has a video on them, I believe. He's on UTube. Dont forget, leave a thumbs up! I just posted my video on the installation of the LED Entry Lights. If you have installed these on your 2018 (yourself), can you please PM me, I have a question.